The Trillium Party of Ontario believes we must allow for quality, affordable and sustainable daycare for working parents. ​There are many qualified persons who are responsible and in many cases, have had thousands of hours of experience in dealing with and raising children. 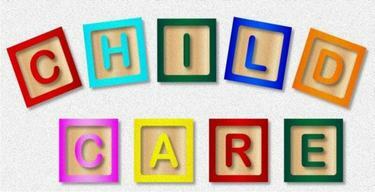 ​​Our mission will be to provide comfortable, competent and safe daycare to working families across Ontario. Our focus is based on providing work opportunity for caring daycare providers without the onerous burden of over government regulation. Every home daycare facility will be registered/licensed using a central database. This licensing will be done every year at a minimal cost and pending a facility inspection. EVERY person residing and/or working in/at the home daycare address MUST HAVE A POLICE BACK GROUND CHECK. A basic first aid course must be completed by every employee/caregiver at a minimum of every two years. Every child that is being cared for in the facility, must be updated as the children are registered or leave the day-care facility. 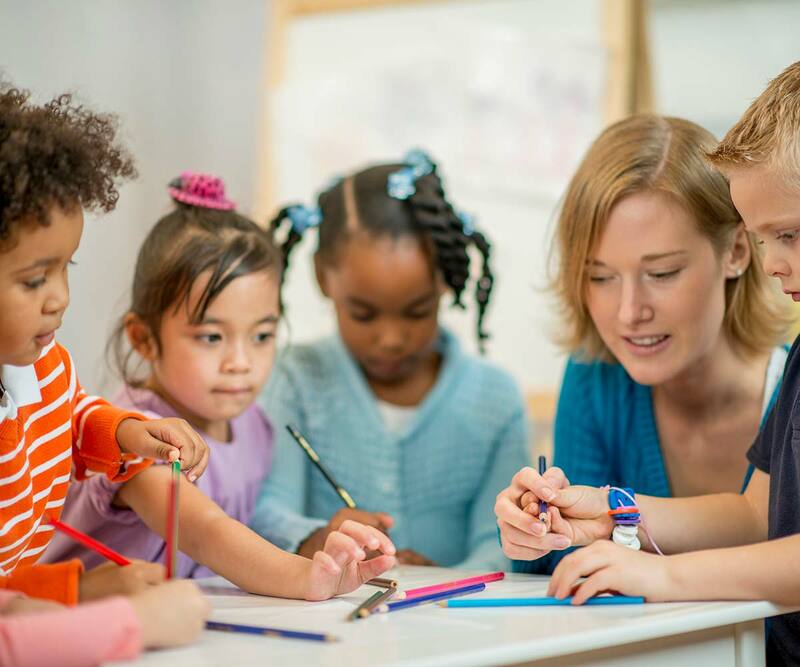 It is important to bring the “underground” daycare industry to the light by offering tax incentives to parents for enlisting their children in registered daycare providers. Parents will receive any updates regarding complaints or concerns regarding their daycare providers as they occur. 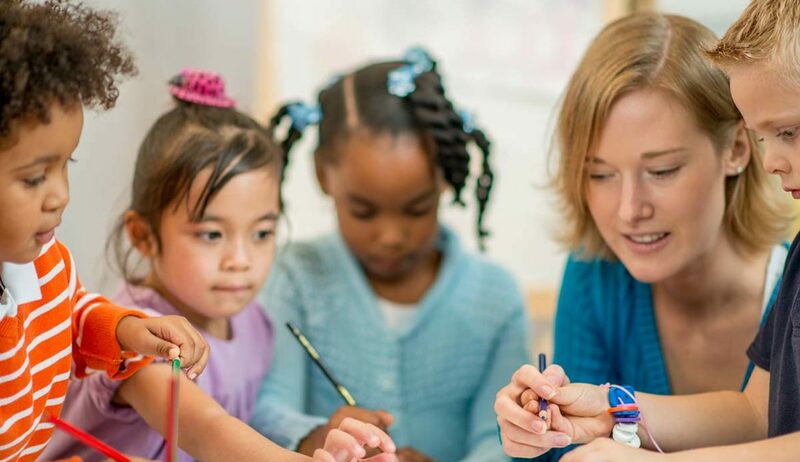 “The Trillium Party wants to put family back into daycare by removing the multiple layers of bureaucracy that makes it all but impossible for a mother or grandmother to open a private daycare”. Accusation: This Government is committing millions to quality daycare to help struggling families. And the Trillium party wants to cut it back. Reply: This government is committing millions of taxpayer dollars to getting re-elected. Fact is, there are not enough children to fill the current daycare positions in most areas. Why does this government insist on cutting family out of our children’s lives? Co-parenting in our schools. Before-school breakfasts. Lunch programmes. Preschool. Kindergarten. And now, more government funded daycare operated by government educated programmers … I mean daycare workers.